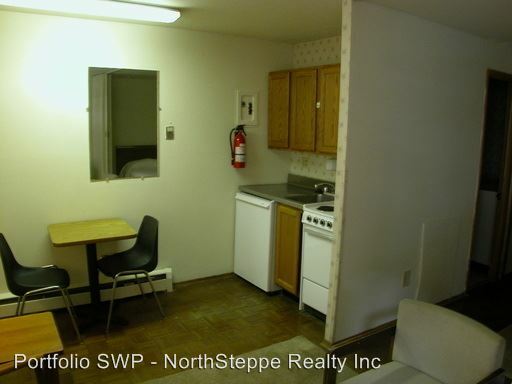 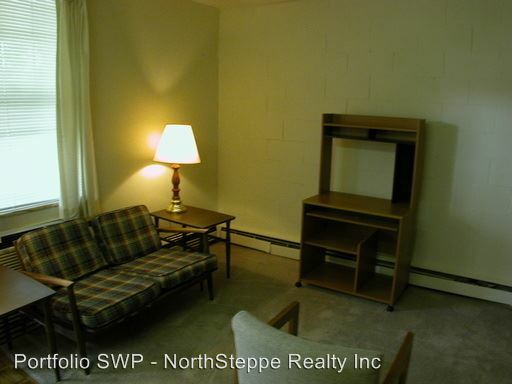 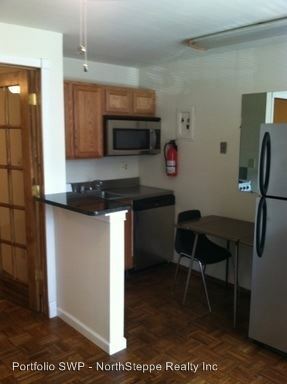 Studio apartment close to SW OSU campus and medical center! 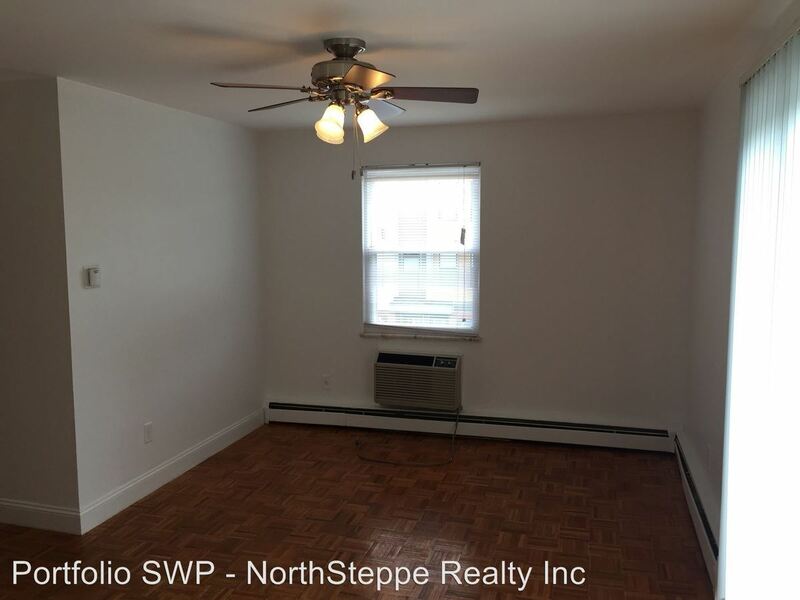 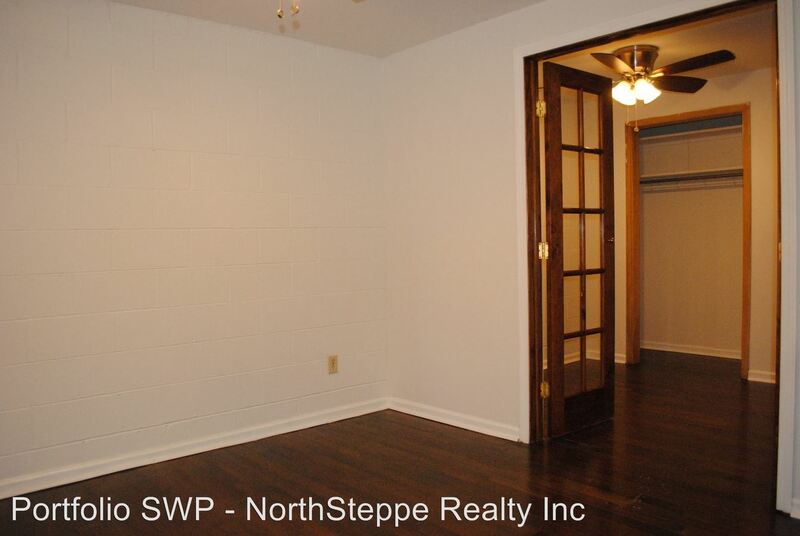 - This affordable one-bedroom apartment, located just southwest of campus have plenty of space for you to live on your own and complete your studies. 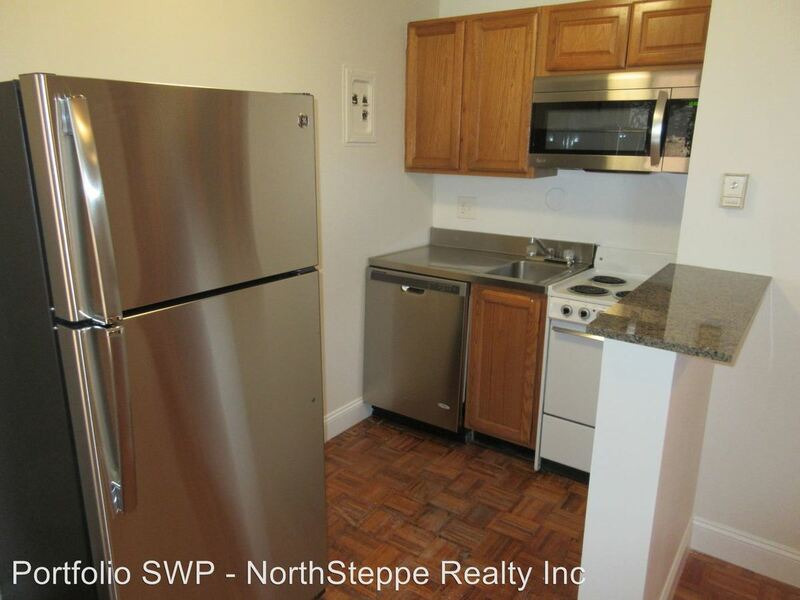 It features an efficiency-sized kitchen equipped with a stainless steel dishwasher and refrigerator. 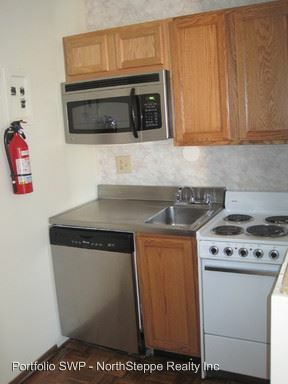 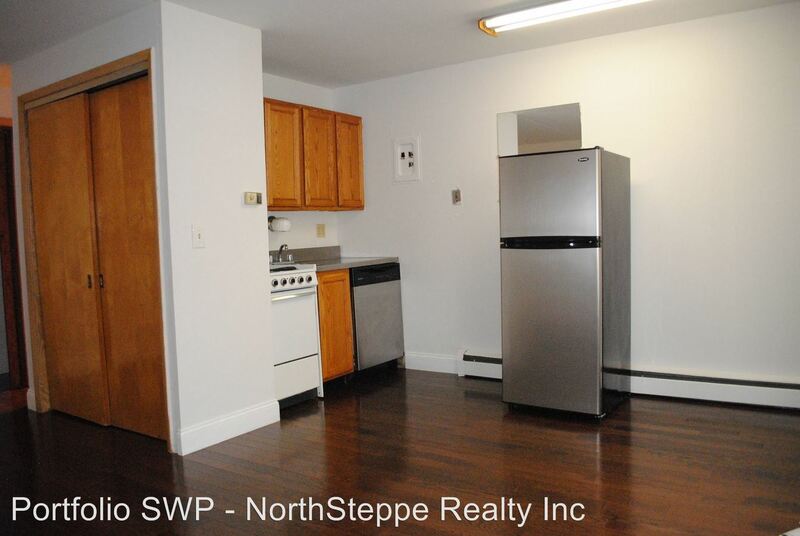 Additionally, there is a window air conditioner, a washer and dryer on-site and off-street parking available. 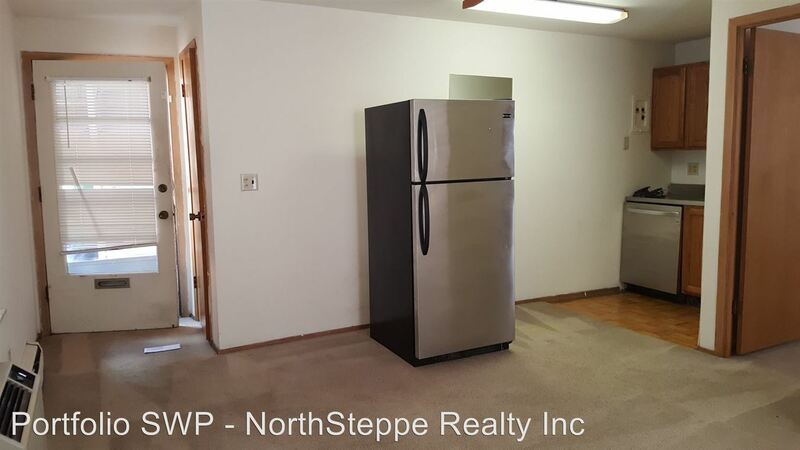 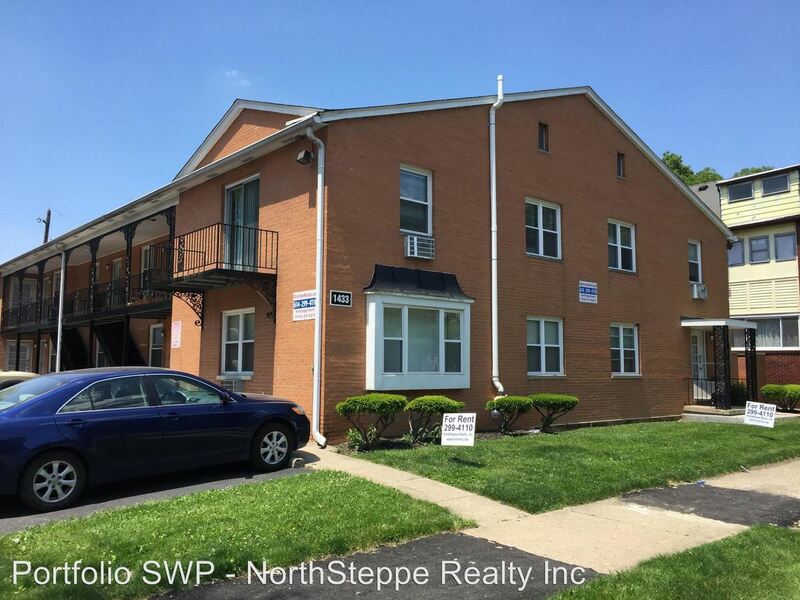 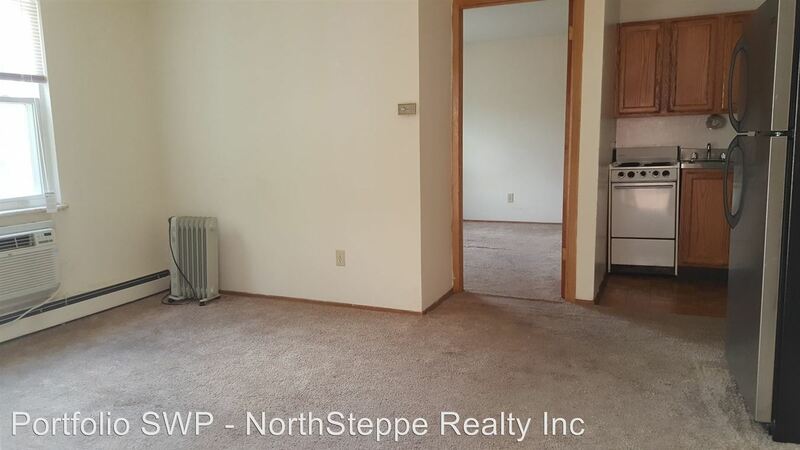 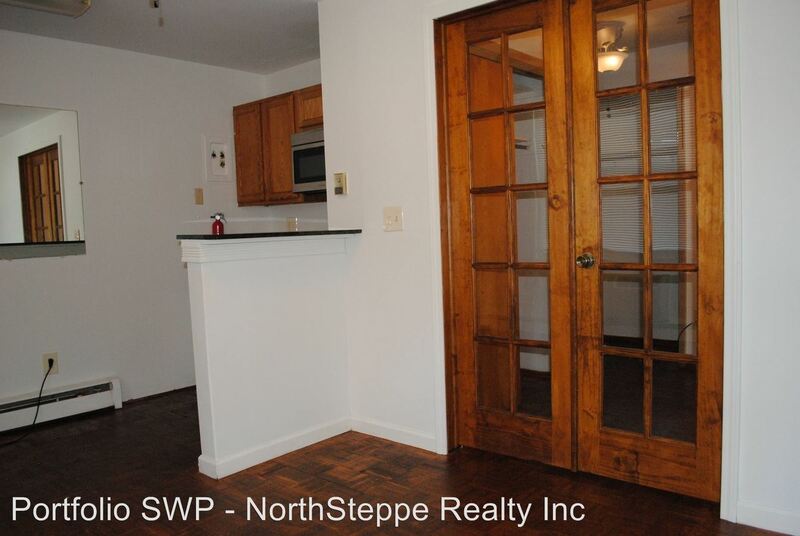 This rental is located and 0.67 miles from Ohio State University. 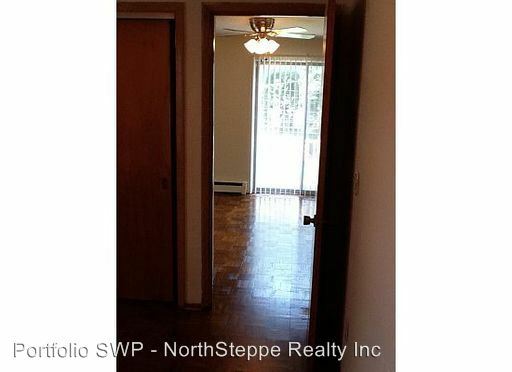 The property has a Walkscore of 84, so you should be able to walk or ride a bike most of the time.